President Kersti Kaljulaid, participating in a discussion at the 2018 Arvamusfestival in Paide, said that should Estonia become a member of the United Nations Security Council, there is the "completely clear plan" to raise issues like cybersecurity and artificial intelligence at this level for the first time. "In addition to us naturally standing up for the interests of small countries, being there together with our European Union partners of course we have a completely clear plan that all topics concerning cybersecurity and artificial intelligence must be brought to the Security Council's table. Because the international legal space is showing a clear developmental delay in the field. 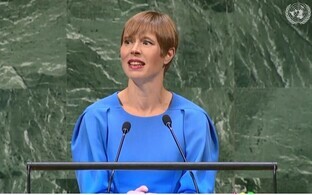 Just like New Zealand, a relatively small country, brought the climate issue to the Security Council's table, Estonia is planning to make a contribution namely to finding a solution to problems concerning cyberthreats," Kaljulaid said. According to MEP Urmas Paet (Reform/ALDE), the threat to cybersecurity in 2005, when Estonia submitted its candidacy, was not that specifically acknowledged in Estonia either. "The cyber dimension is currently new, but the rest of the aspects that originate from our experience of the activity of changes and that concern a complex picture of being located in the neighbourhood of Russia existed even then. 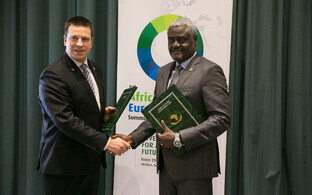 This could be the agenda that we will start developing if we are elected to the Security Council," Paet said. Marko Mihkelson (independent), chairman of the Riigikogu's Foreign Affairs Committee, said that the non-permanent seat on the UN Security Council is not a replacement or security guarantee to what NATO is offering to Estonia. "What it does give us are two significant things, namely more credibility, and if necessary and possible also the ability to show to countries who today do not know or guess the substance of our country that we exist," he said. 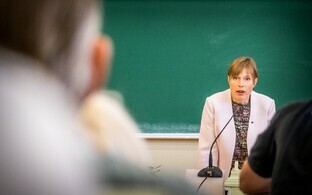 Mihkelson added that the campaign of Estonia for a non-permanent seat on the UN Security Council has brought the opportunity to showcase Estonia and develop bilateral relations with countries and regions with whom there were previously no time or resources allocated. 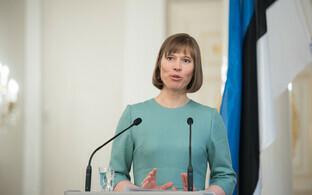 "This is actually an excellent opportunity to both show the Estonian flag as well as find actions to follow it," he said. 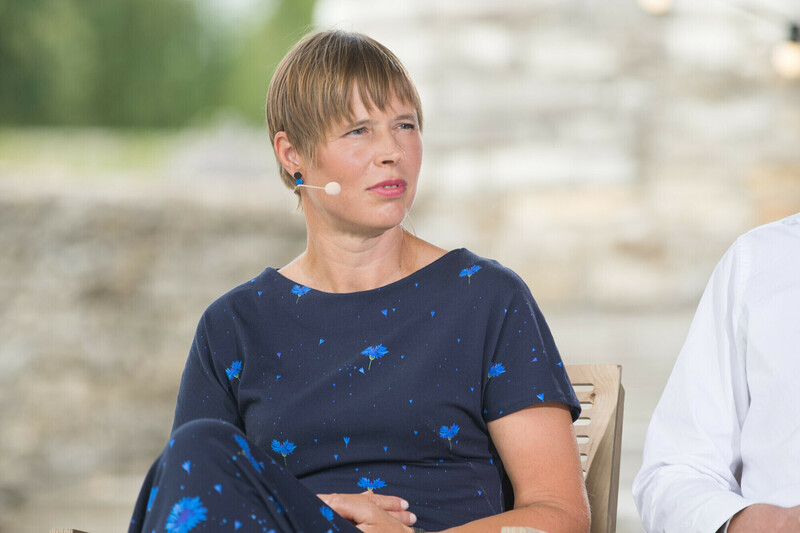 MP Mart Nutt (Pro Patria) added that Estonia is seen as a forward-looking and very developed country, and that several countries are interested in Estonia's technological solutions, which could also be applied in the field of security. Estonia announced its candidacy for the Security Council in 2005, an active campaign was started on 13 July 2017. Since then, the president and prime minister as well as other politicians and diplomats have met with representatives of more than 100 countries. 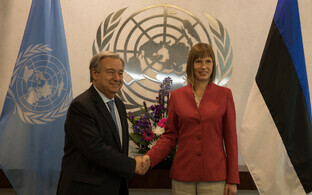 The non-permanent seats of the Security Council are distributed on a regional basis for a two-year term. There are five regional groups: Western European and other countries, Eastern European, Asia-Pacific, Latin American and Caribbean, and African countries. 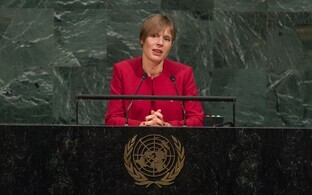 Estonia belongs to the Eastern European group, which has one non-permanent seat in the Security Council. Romania is competing with Estonia for the non-permanent seat. 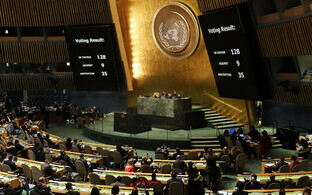 Estonia has not been a member of the Security Council before, whereas Romania has been a member four times. The election in which the new non-permanent members of the Security Council will be determined will take place in June 2019 with the participation of 193 UN member states. 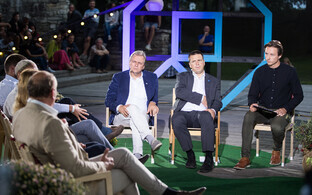 Participants of the discussion that took place at the 2018 Arvamusfestival ("opinion festival") on Friday included President Kersti Kaljulaid, Urmas Paet MEP, Marko Mihkelson MP and Mart Nutt MP, all representatives of the council convened by Kaljulaid to supporting Estonia's bid for a non-permanent seat on the UN Security Council. 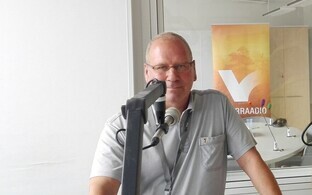 The discussion was moderated by Daniel Erik Schaer.